BenchApp makes running your sports team a breeze. 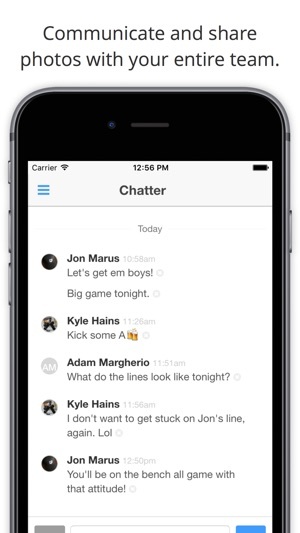 Allow players to check in or out from the app, via e-mail, from push notifications, or through text messages. Keep track of stats, games played, drinks and even player payments. Take the headache out of managing your players. 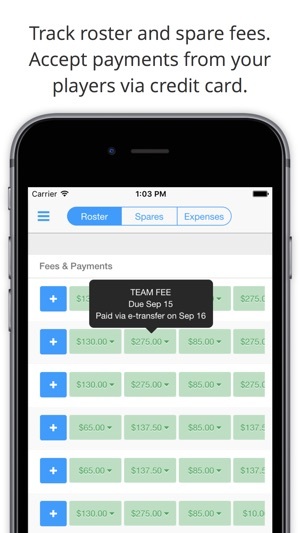 Simply enter your roster and schedule, and BenchApp takes care of the rest. An e-mail, text message, and/or push notification is automatically sent before each event, allowing your players to check in or out. It's as easy as that. We take the work out of managing your team. 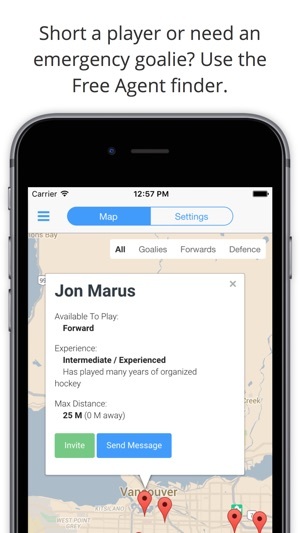 Hockey, Roller Hockey, Ball Hockey, Baseball, Softball, Basketball, Ultimate, Soccer, Lacrosse, Football, Volleyball, Pickleball and any other sport that has a roster. All your team data. Always available. Always in-sync. If you love BenchApp, please leave us a review. 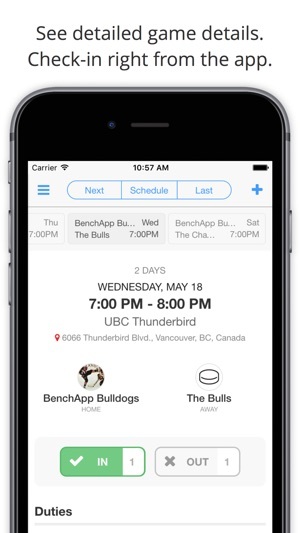 We always appreciate all feature requests and bug reports: help@benchapp.com. Constantly getting red bar message saying not connected to internet! Tried deleting, clearing history, power cycling and reinstalling several times, only to get same result. 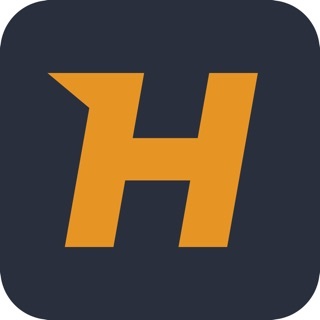 App works well for me, and is very useful. Thank you! 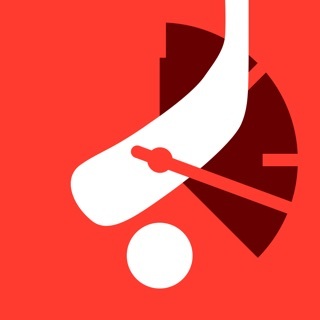 Puck – Rent a Goalie. Fast.